The pressure to succeed in stressful circumstances can be scary. Really scary. Make you want to run away and hide for a while scary. And for online retailers, Cyber Monday can sometimes feel like an entire year’s worth of pressure consolidated into a single day. Unfortunately, this pressure can lead to oversights that impact more than just an ecommerce company’s Cyber Monday revenue. If you want to be confident there are no unnecessary errors in your future, take a look at these four common Cyber Monday mistakes. Since 2011, retailers have started their Black Friday sales as early as midnight on Thanksgiving Day. And in 2016, Amazon’s Black Friday deals were live a full week before the actual day. This strategy allows stores to attract the consumers who aren’t able to shop on Black Friday. But it eliminates the sense of urgency that used to be a defining characteristic of Black Friday. Expanding promotions beyond the 24-hour window also weakens the power of FOMO (or fear of missing out). FOMO is a powerful motivator — particularly in ecommerce. If a shopper has several days (or even weeks) to take advantage of a sale, they won’t be afraid of offers passing them by. One of the more common Cyber Monday mistakes is using the Black Friday strategy of extending promotions. Black Friday may no longer be a 24-hour affair, but you can still frame Cyber Monday as a day of exclusive discounts that expire at 11:59PM. In fact, divide your Cyber Monday promotions by time of day. Have some offers expiring at 8:00AM, others at 5:00PM, and the final deals ending at midnight. 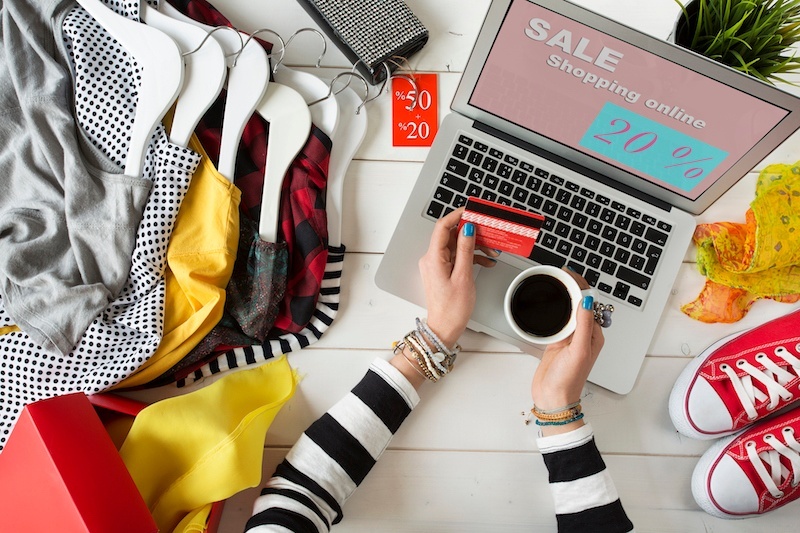 You can (and by all means should) advertise your Cyber Monday sales in advance. But you shouldn’t give shoppers access to the promotions until the day of. 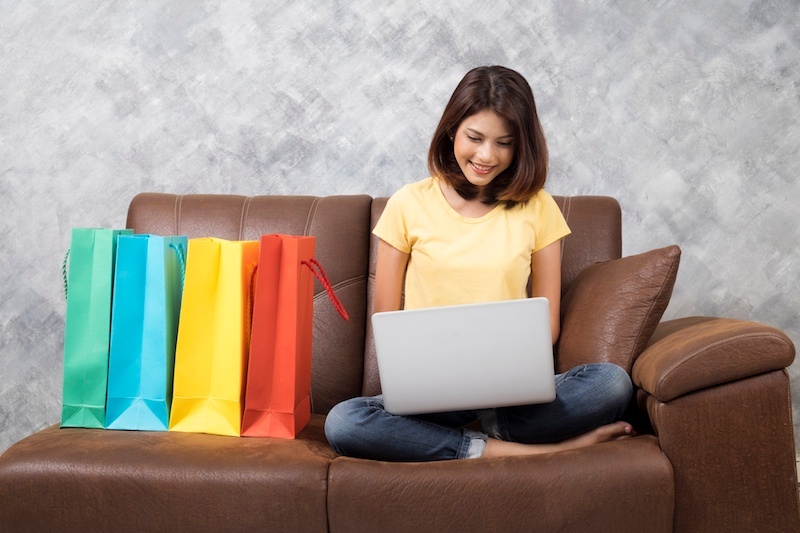 Don’t focus all your Cyber Monday attention on attracting and converting new shoppers. Fun fact: 40% of an ecommerce company’s revenue is from repeat customers. I know I just said you shouldn’t offer Cyber Monday deals until it’s actually Cyber Monday, but that’s not entirely accurate. 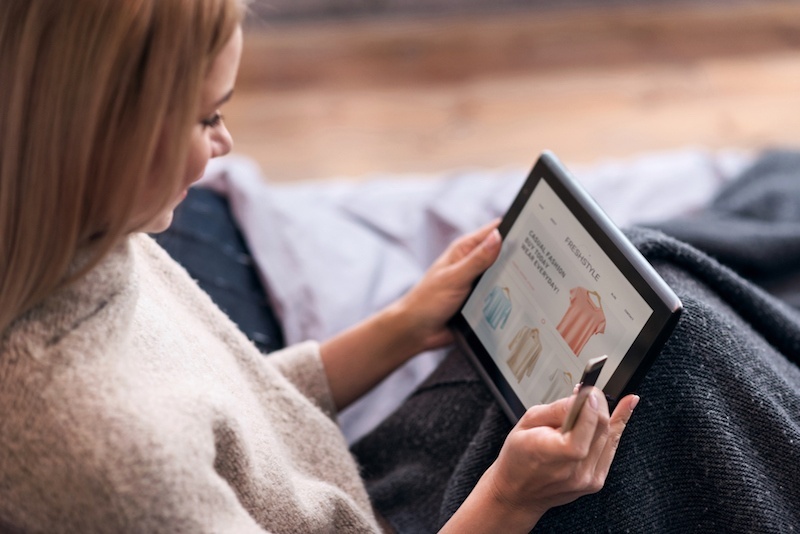 Your email subscribers and social followers have demonstrated loyalty to your store — a fact which you shouldn’t overlook. If you treat shoppers in this group the same as any other consumer, it tells them you don’t appreciate this loyalty. Instead, give loyal customers “early admission” to your Cyber Monday discounts by sending exclusive coupon codes they can use before the sale officially starts. Emphasize that these deals are not available to anyone but your VIP customers. This makes your customers feel as if they are part of special group and shows them the benefits of their loyalty. Cramming all your Cyber Monday goodness into one day is crucial. But so is making it easy on shoppers to actually take advantage of your deals. Feature promoted products and special Cyber Monday sales front and center on the homepage. Forcing shoppers to hunt for discounts on your site negatively impacts the customer experience — and is one of the major Cyber Monday mistakes. Similarly, customers shouldn’t have to go foraging for your contact information or FAQs page. Display your customer service phone number, email address, and social media accounts prominently. A minor checkout issue or simple question could end up being the reason a shopper abandons their cart if they can’t easily get assistance. Finally, don’t be afraid to go all-in on Cyber Monday. You can roll over Black Friday deals, but brand them as Cyber Monday promotions. When your Facebook, Twitter, Instagram, and website are all advertising Cyber Monday exclusively, it proves you’re committed to providing a positive Cyber Monday experience. But if the extent of your Cyber Monday marketing is a single header image on your homepage or maybe a Tweet or two, it looks as if you’re treating the day as an afterthought. Consumers consider shipping simply a part of online shopping. So seeing it as a separate cost makes them feel as if they’re paying an unnecessary “extra” fee. With this in mind, it makes sense that shipping costs are the number one cause of cart abandonment. On the flip side, nearly 90% of consumers say free shipping inspires them to shop more online. Shoppers even prefer free shipping over product discounts. It may not possible for you to provide free shipping all year, but if you can swing it during Cyber Monday, you absolutely should. Don’t make one of the other big Cyber Monday mistakes of limiting your promotions to “$X Off Your Purchase” or “Y% Discount on All Orders.” Consider advertising special Cyber Monday product bundles, where several similar items are sold together in one package for a lower price than if the products were purchased separately. In a similar vein, you can offer buy one, get one free or buy one, get one half-off sales. Even if you thrive under pressure, you’re not immune to human error. But if you make sure all of your ducks are in a row well before Cyber Monday, you’ll definitely reduce the risk of silly screw-ups.